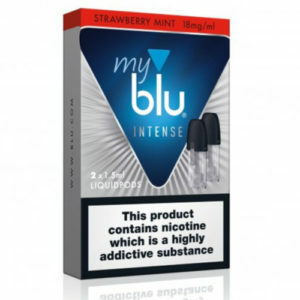 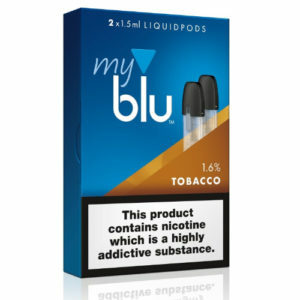 2 x myblu™ Green Apple LiquidPods (1.5ml) – 8mg (low/medium) Strength. 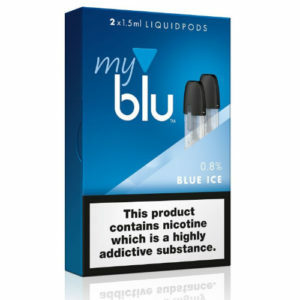 Only compatible with the myblu™ Starter Kit. Green Apple Liquidpods by myblu blend sweet and sour apple notes for a beautifully refreshing and tangy vape. 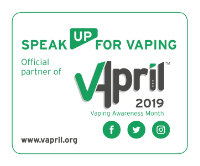 myblu Green Apple tastes just like the real thing, so if you’re a fruit vape fan looking for authentic apple freshness, try these pods out today!